Bad Sign, no donuts for you. : Is There A Problem Here? : Bad Sign, no donuts for you. Bad Sign, no donuts for you. 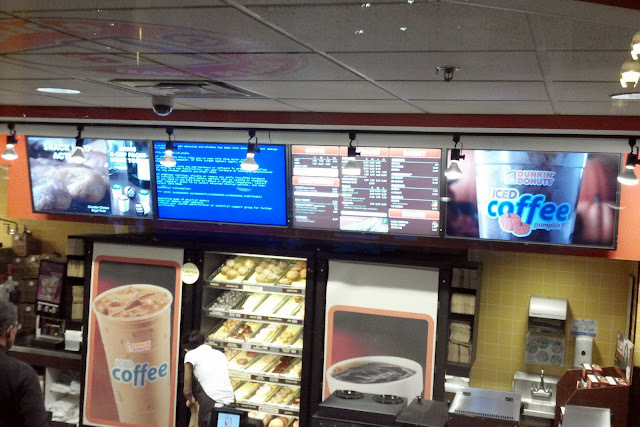 @zpower tweets: "your donut has experienced an error and must shut down."